All tours need to be booked in advance. We recommend you to make a booking as early as possible during peak season (end of December – beginning of March). Custom made tours are also available on request. Please contact us for details. For people who want to ski using the lifts. 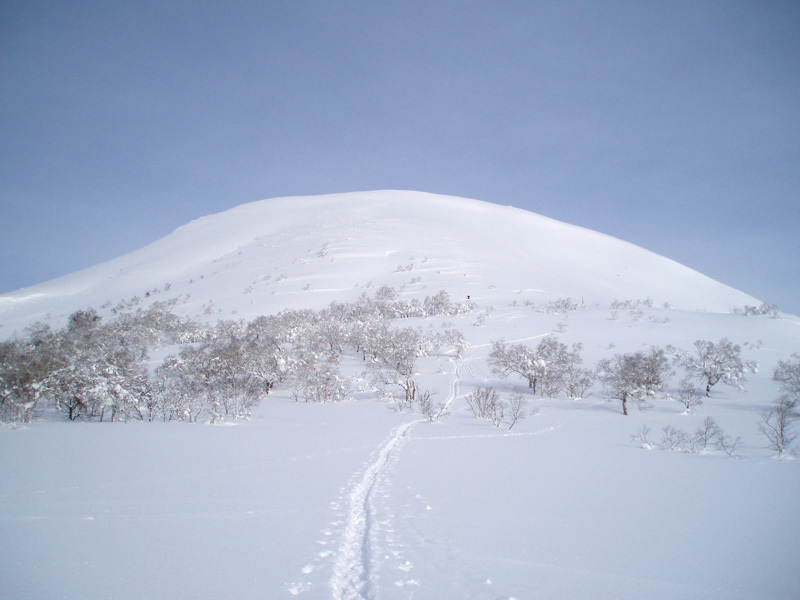 Climb up using seal and snow shoes. 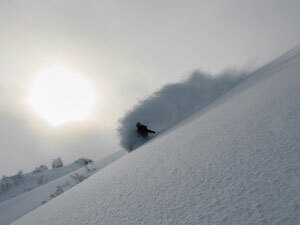 This is a tour for our customers to ski untracked and uncrowded slopes. 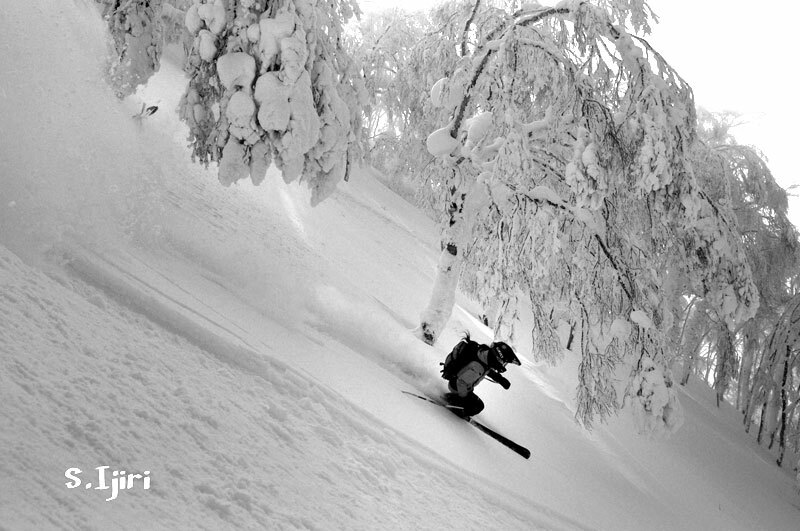 Due to more people, it is getting more difficult to find untracked powder with lift access only. We reccomend TourB for people who want to enjoy back country. You can add on the following options to your tour. 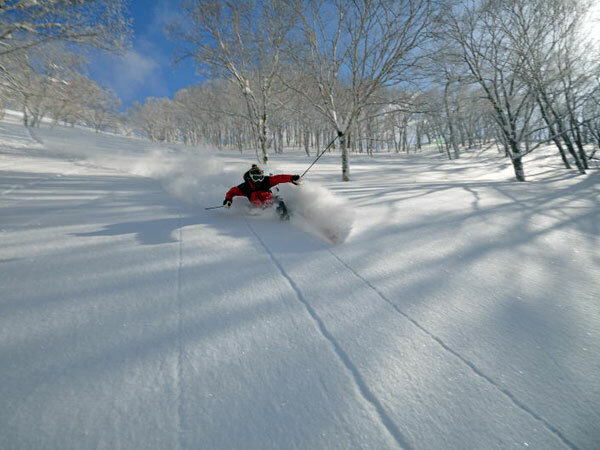 Niseko Powder Guide exclusive cameraman will take your best shots. You will receive all photos in digital format after you finish tour.